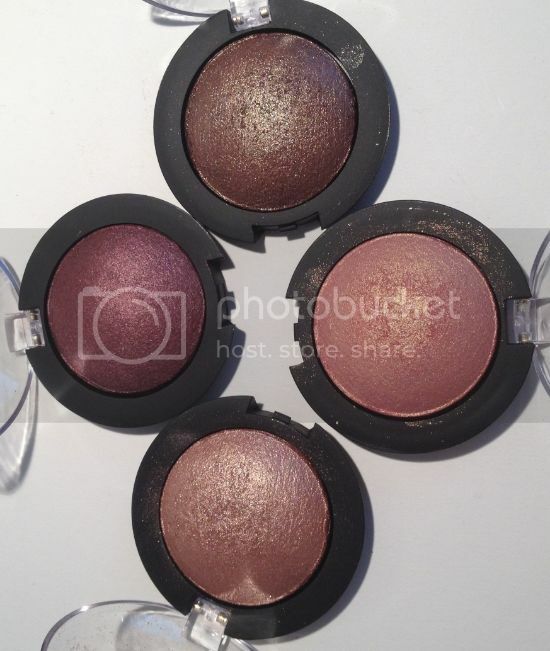 e.l.f baked shadows retail for $3.00 a piece and are available at Target. Who says expensive is better? These e.l.f. baked shadows I picked up at Target recently are only $3.00 a piece and amazing! I actually like them much better than the MAC baked shadows I own. 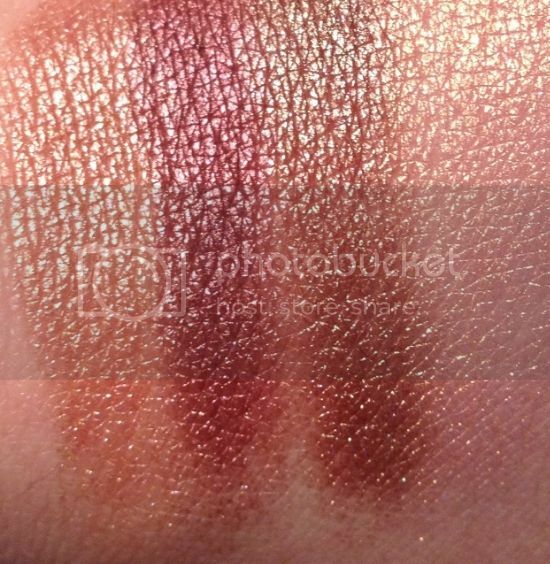 I mean just look at this pigmentation! I seriously can’t believe these shadows are only $3.00 a piece! I would be willing to pay way more than that for sure! 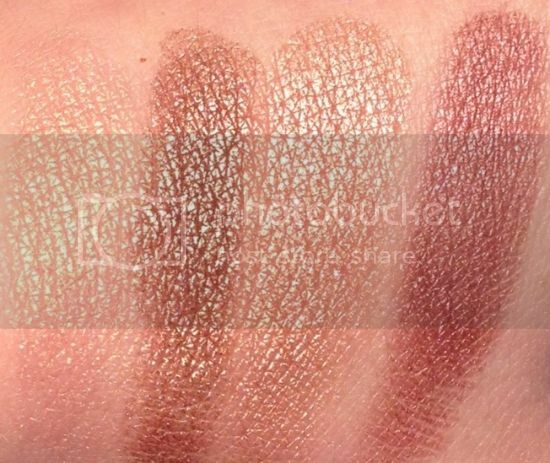 Have you tried these baked shadows yet? Any other e.l.f. products I should try out?